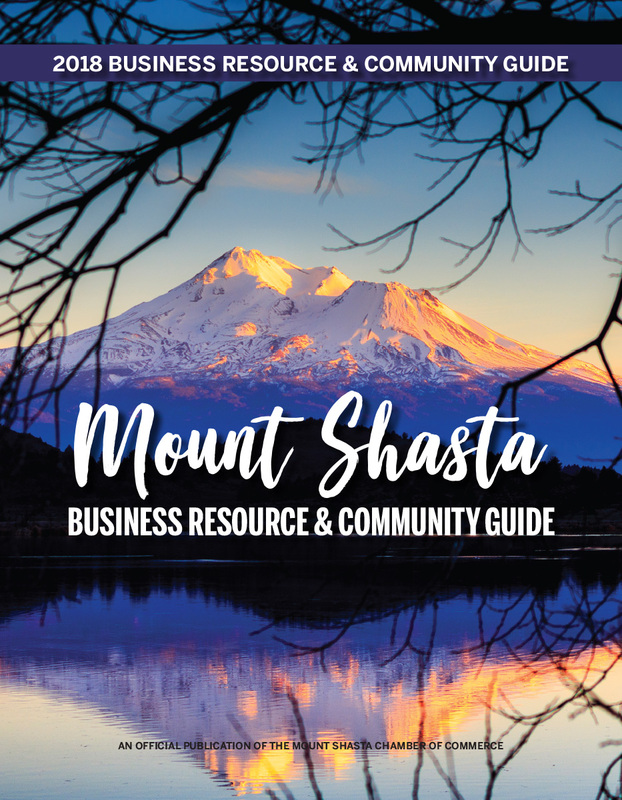 ExperShare Workspaces, a subsidiary of ExperShare, provides office spaces in a professional setting with affordable rates at two downtown Mount Shasta locations. Amenities include: U.S. Mail and delivery, Broadband/Wi-Fi, Receptionist/Clerical Support, Conference Rooms, Group workspaces and Security. 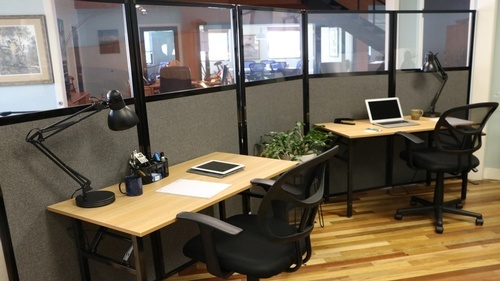 Our rental options offer: Private Offices, Temporary Workspaces (booked by the hour, day, week or month), Point-of Presence services which provides a way to establish a local presence with a mailing address and directory listing. Business event reception space is available also. ExperShare offers cost-saving office solutions with flexibility in the right location perfect for the business traveler or home-based businesses.